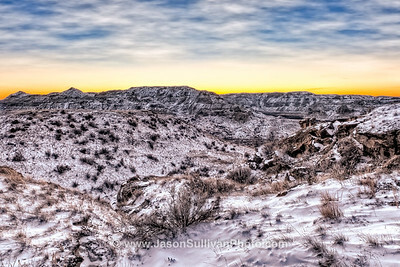 Jason Sullivan's Walkabout Canada photos from the Province of Alberta. 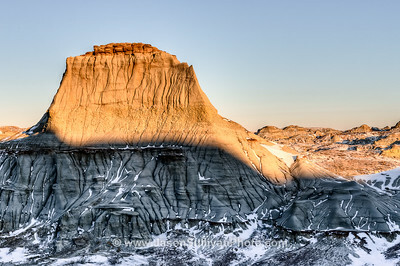 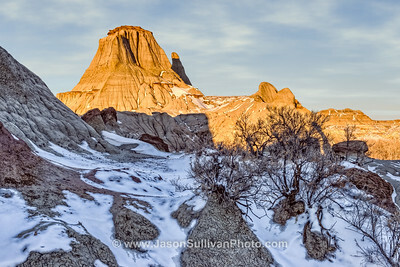 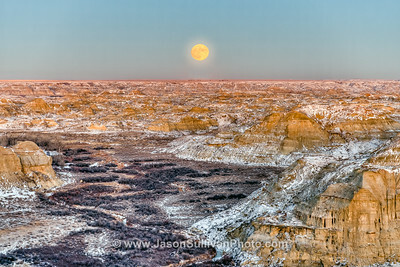 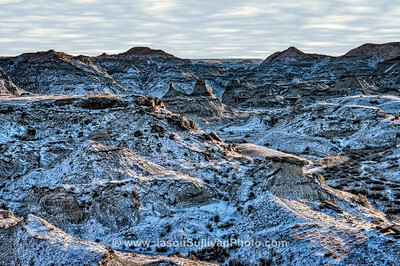 The Alberta Badlands with a light covering of snow. 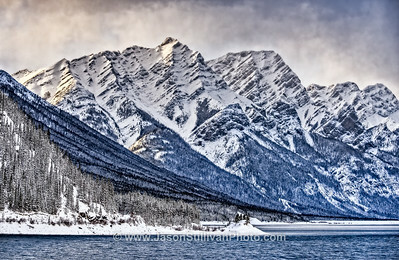 The snow covered mountain range at Spray Lakes. 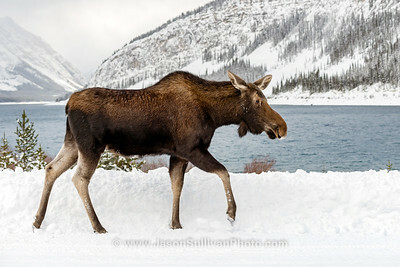 A Moose walking along the edge of Spray Lakes in Canada. 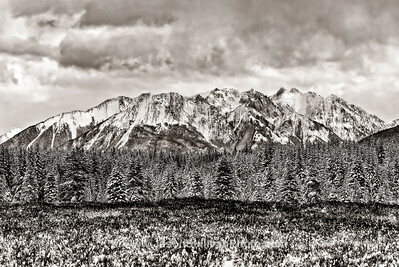 A winter's day in Moose Meadows on the Bow Valley Parkway.